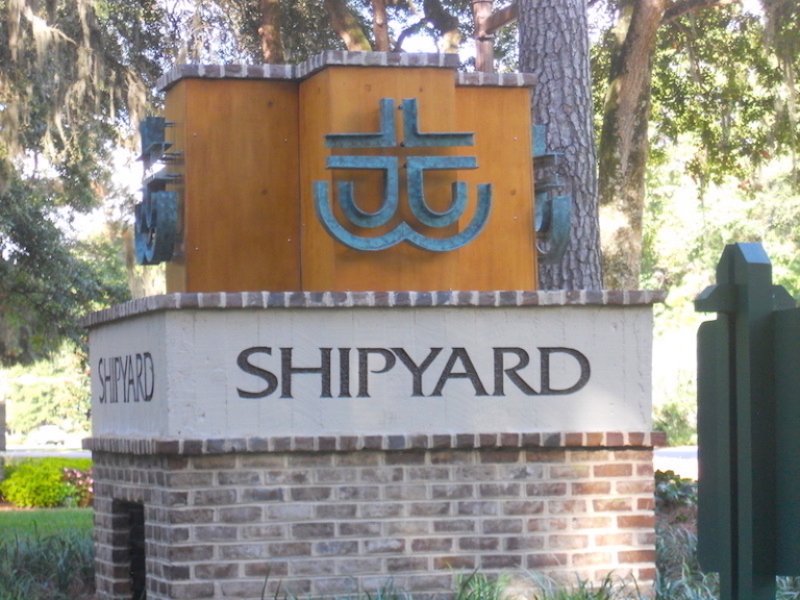 Bridgeport is a unique section of single family patio homes in Shipyard. 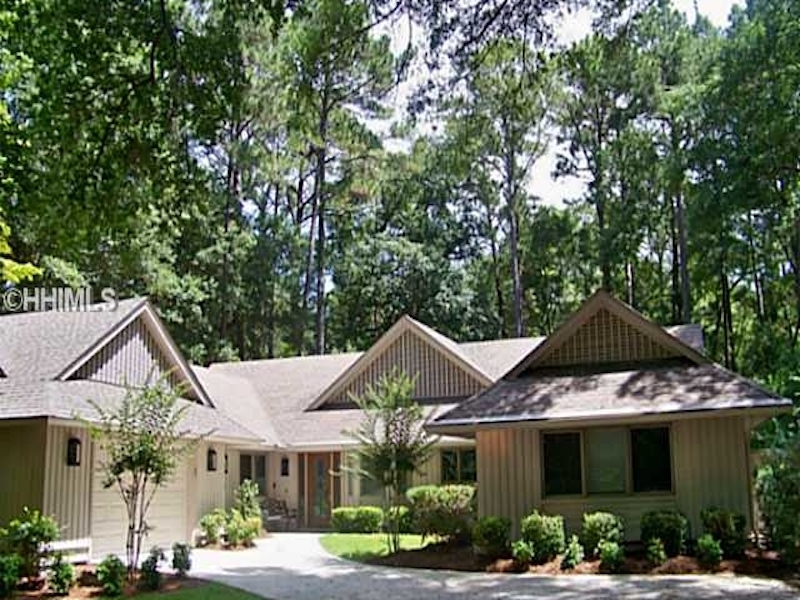 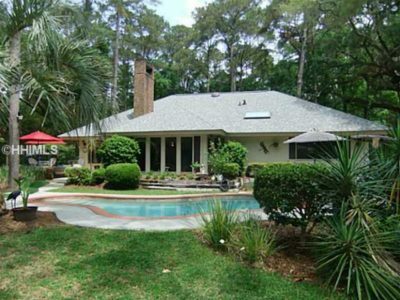 These homes share a community swimming pool and tennis courts with the landscape being maintained for you. 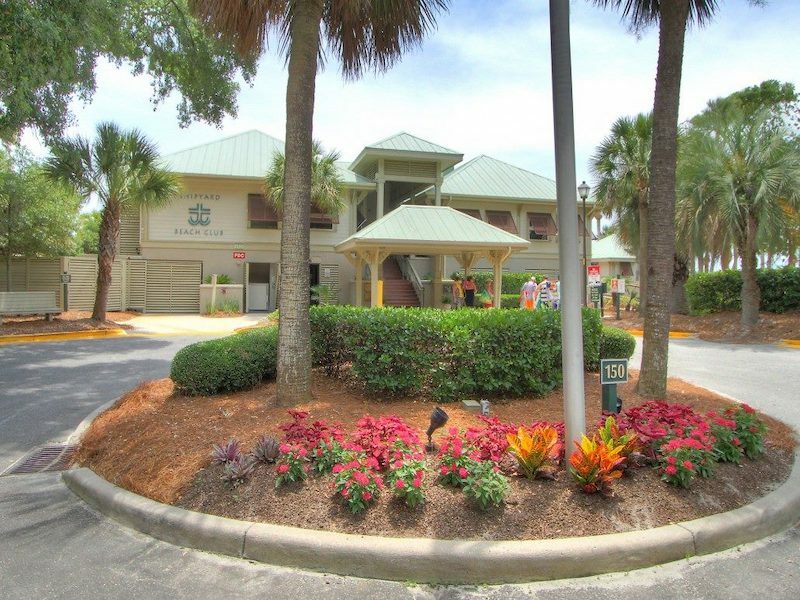 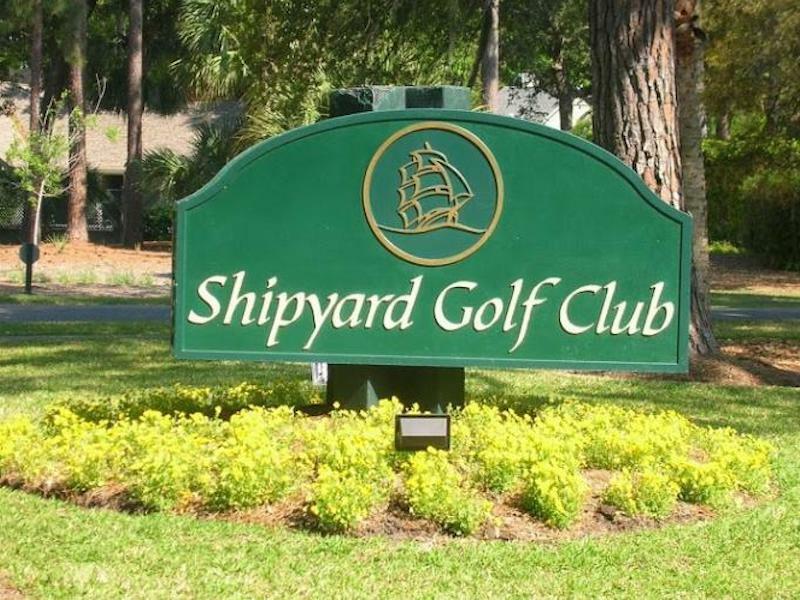 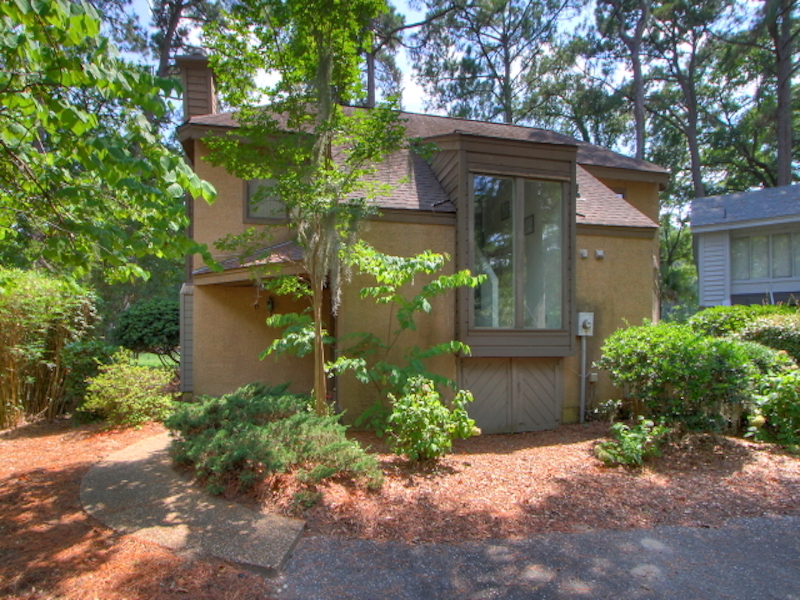 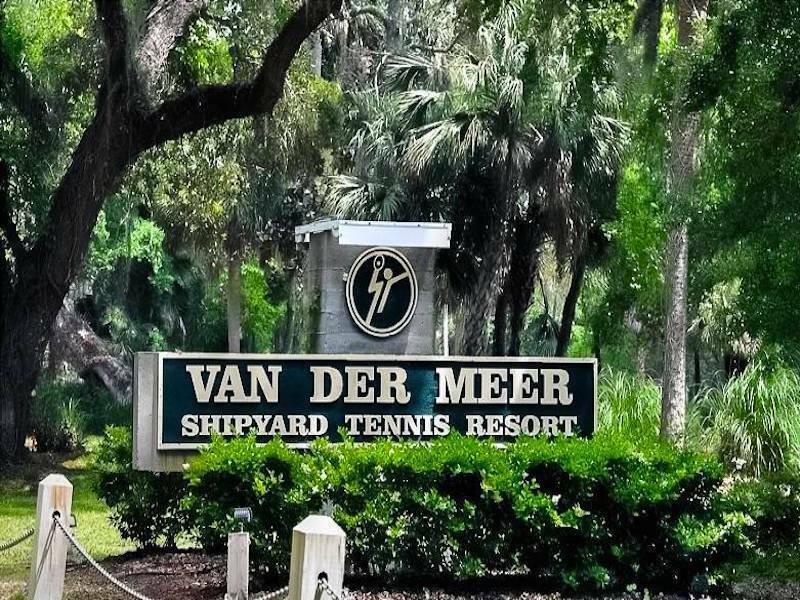 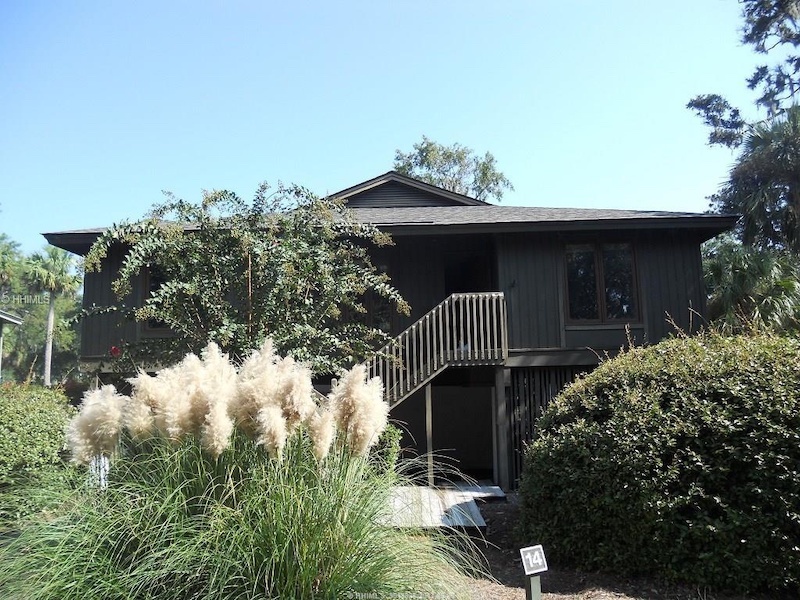 Located just across the street from the Shipyard Golf Club, you will find everything convenient and views of beautiful fairways and tranquil lagoons.